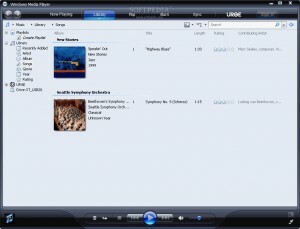 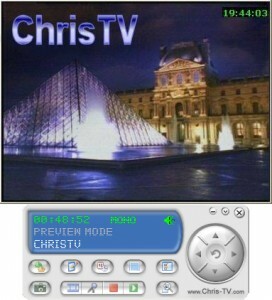 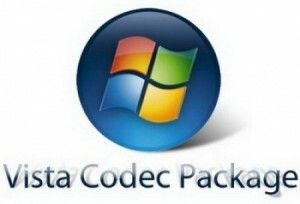 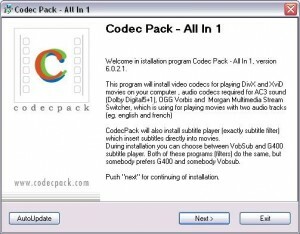 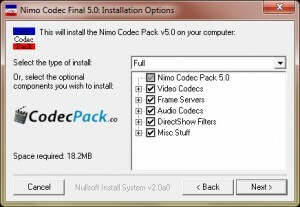 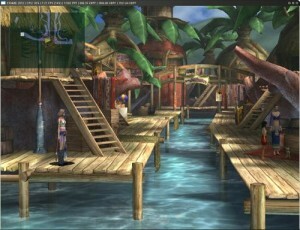 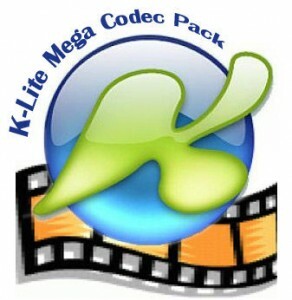 A complete set of codecs to enable the video and audio capabilities of multimedia players. 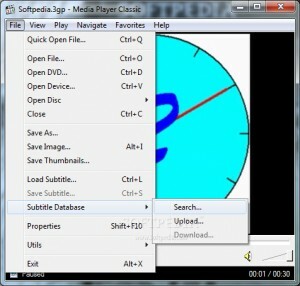 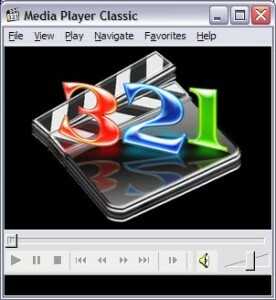 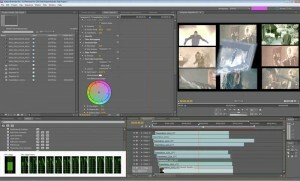 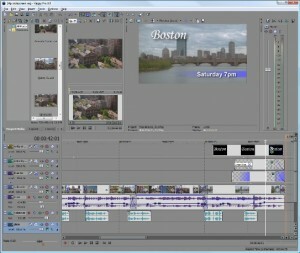 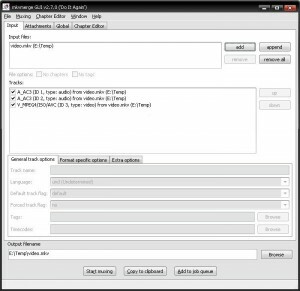 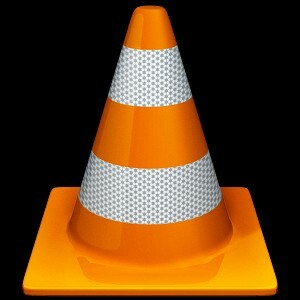 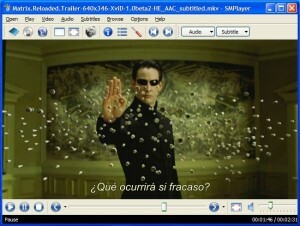 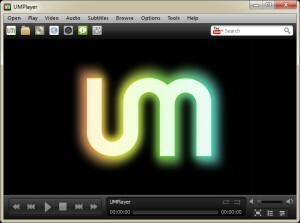 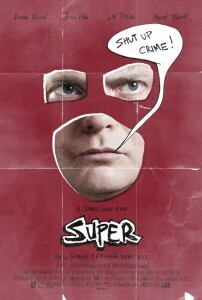 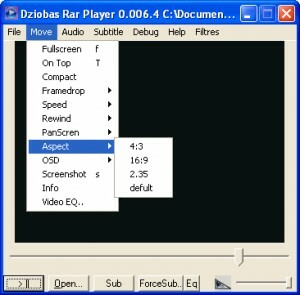 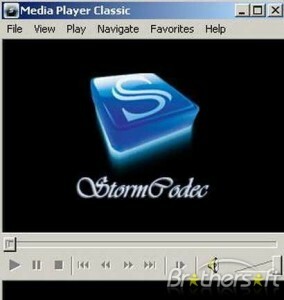 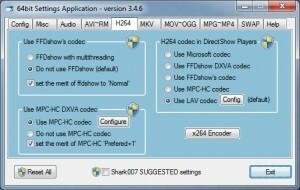 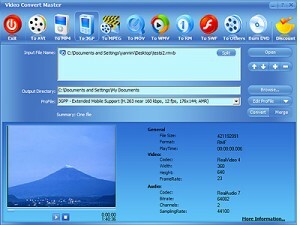 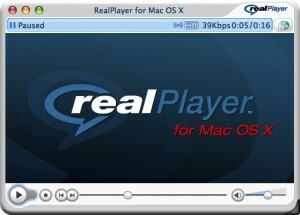 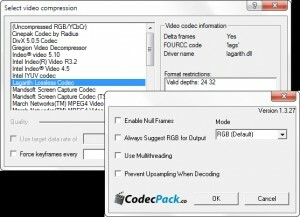 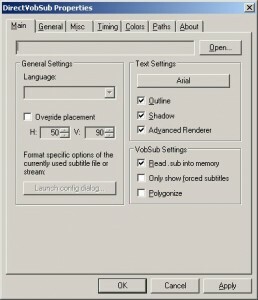 You can use this software when you want to modify subtitles or synchronize them with the movies. 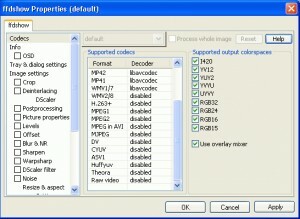 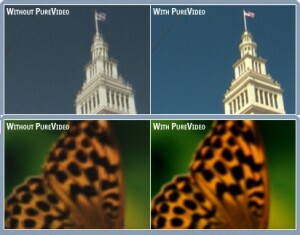 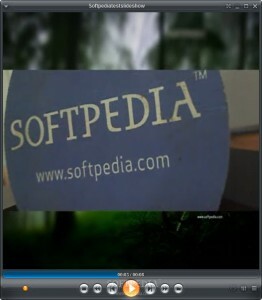 This software will allow you to play dvix/xvid movies from rar files.